Make a offer if the prices are too high or low, trade me. I would love a 1/18 Cobra I can also do bulk deals. Last edited by Tambo on Thu Dec 13, 2018 3:11 pm, edited 2 times in total. Panther and Peiper figure sold. Everything else up for grabs. I'd guess it would be this one. B/S/T Contacts : exether_mega, Fritzkrieg, granch (x3), Grilledcheese, trigger1 (x2), USCGMK2. I really was not sure if they did a German one or not. A newbie question on my part fr sure! I will indeed take it. Thanks for the clarification. I can always use anything US WWII. jack I will hold it for you till we meet up. Maybe this weekend. That would be great. I look forward to meeting up. Tambo, It was great meeting you in person on Sunday. 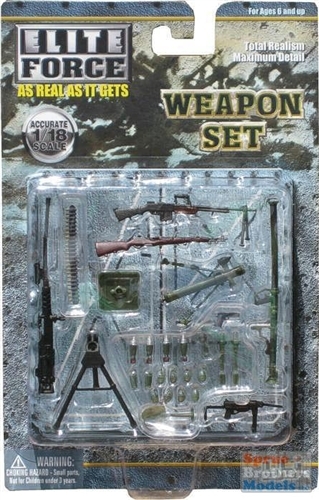 I want to thank you for the German Figure and the US Weapons set too! I look forward to meeting up in the future.